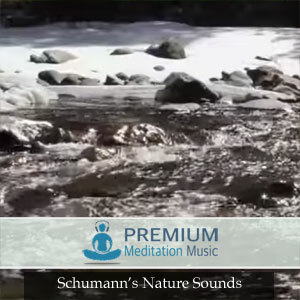 This audio features relaxing ambient music layered with specific binaural frequencies and isochronic tones for chakra healing and balance each of the main 7 chakras. 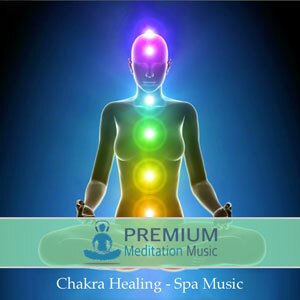 The chakra healing audio begins in the root chakra and plays for a half hour through each chakra and ending at the crown. 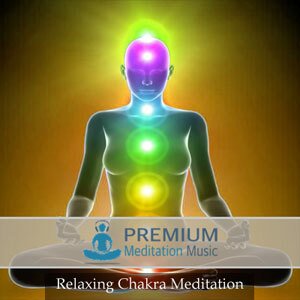 The Chakra Healing audio begins in the ROOT CHAKRA where the binaural carrier frequency is 128 hz. and the isochronic tone carrier frequency is 256 hz. The isochronic and binaural pulse is set to 8 hz. The Sanskrit name for the Root Chakra is Muladhara and it is located at the base of the spine. This chakra is associated with the color red and deals with survival and the right to exist. It is related to the material and physical word. 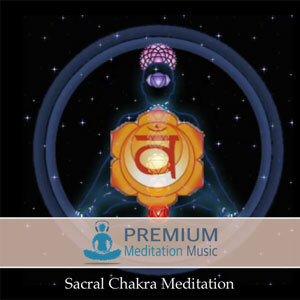 Next the audio focuses on the SACRAL CHAKRA. The binaural carrier frequency is 303 hz. while the isochronic carrier frequency is 606 hz. with both having a pulse frequency of 9 hz. This chakra is associated with the color orange and has a Sanskrit name of Svadisthana. It is located below the navel in the lower abdomen area. This chakra is connected to our sensing abilities and issues related to feelings, the ability to be social and intimacy issues. The third chakra is the SOLAR PLEXUS CHAKRA. With a binaural carrier frequency of 182 hz. and a isochronic carrier frequency of 364 hz. both tones have a pulse of 10 hz. The Sanskrit name is Manipura and the color is yellow. This chakra is located above the navel in the stomach area. The chakra is linked to personal power and the right to think. It is associated with balance of intellect, self-confidence and ego power as well as the ability to have self-control and humor. Fourth is the HEART CHAKRA which is known in Sanskrit as Anahata and is associated with the color green. The Binaural Beat carrier frequency is 128 hz. and the isochronic tone carrier frequency is 256 hz. Both share a pulse frequency of 10.5 hz. Located in the center of the chest the chakra deals with relationships and the right to love. Center to this chakra are love, forgiveness, compassion, the ability to have self-control and acceptance of oneself. The THROAT CHAKRA known in Sanskrit as Visuddha is associated with the color blue and located in the throat region. This chakra deals with relationships and the right to speak. Learning to express oneself and one’s beliefs (truthful expression) as well as the ability to trust and loyalty are key to this Chakra. This chakra is know to be over Organization and planning. 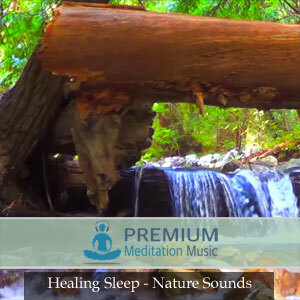 The audio uses a binaural beat carrier frequency of 192 hz. with a isochronic tone carrier frequency of 384 hz. The pulse frequency used is 12 hz. The next Chakra in the audio is the 3RD EYE CHAKRA. The pulse frequency used is 13 hz. with a binaural carrier frequency of 144 hz. and an isochronic carrier frequency of 288 hz. This chakra known in Sanskrit as Anja and is located between the eyes in the forehead. Associated with the color indigo this chakra deals with intuition and the right to “see.” Major points of this chakra are trusting one’s intuition and insights, developing one’s psychic abilities, Self-realization and Releasing hidden and repressed negative thoughts. The last chakra is the Crown Chakra known in Sanskrit as Sahasrara and located at the top of the head. This chakra is associated with the color violet and deals with knowingness and the right to aspire. Dedication to the divine consciousness and trusting the universe; Learning about one’s spirituality; Our connection to the concept of “God” or a higher intelligence; Integrating one’s consciousness and subconsciousness into the superconsciousness are all major concepts dealing with the Crown Chakra. The carrier frequency for the binaural beat is 216 hz. and the carrier frequency for the isochronic tone is 432 hz. The frequency share a pulse of 15 hz. 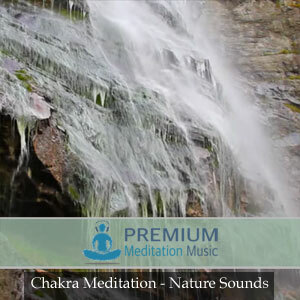 Enjoy the Chakra Healing Meditation from Premium Meditation Music!